Kitchen redo! Back on market with white cabinets, new backsplash,& stainless steel appliances, too. 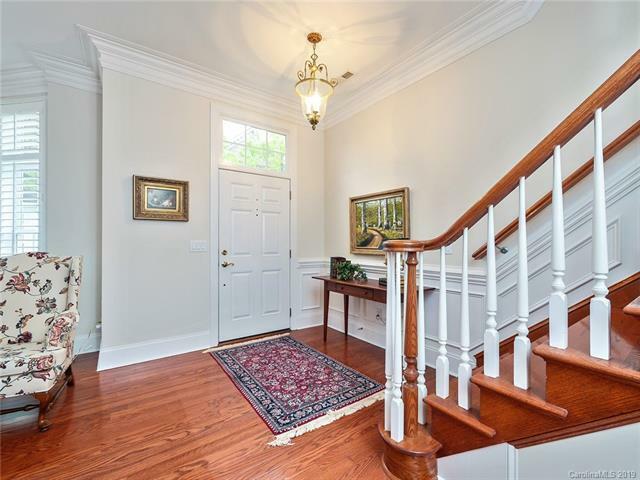 Exceptional opportunity in elegant, gated Burning Tree, walkable to shopping, around the corner from SouthPark. 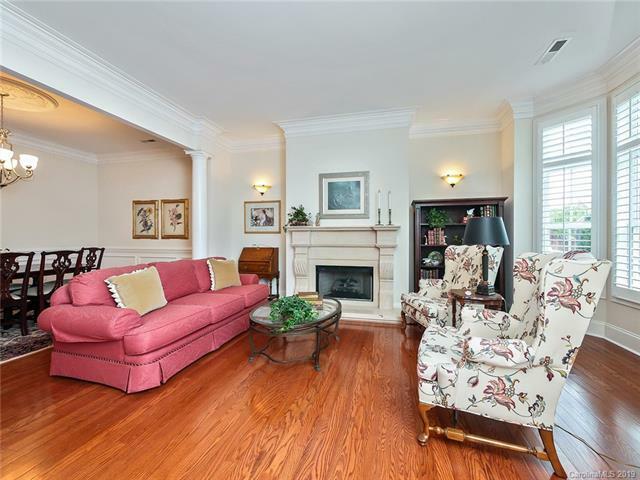 Lovely unit with hardwoods in living & dining rooms, neutral fresh color, large den/study. Master suite with two closets & upscale bath. Storage room with built-ins. Private courtyard, spacious laundry, 2-car garage. Pristine community with pool, parks, & history as a great investment!